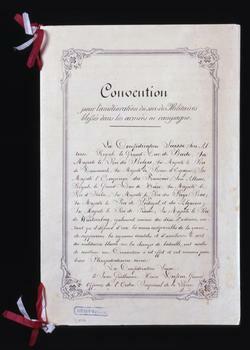 ^ "Convention for the Amelioration of the Condition of the Wounded in Armies in the Field. 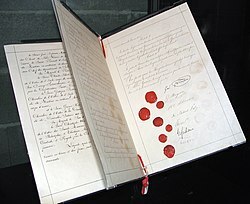 Geneva, 22 August 1864". 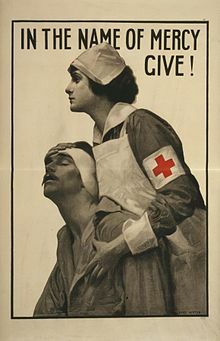 Geneva, Switzerland: International Committee of the Red Cross ICRC. Retrieved 2017-06-11.